Regular readers will probably be well aware of my unashamed fangirling over this series, and the TURMOIL I was in when the UK release was put back…and back…and back. It got to the point where I didn’t care anymore. I was over it. I didn’t even want to read it anymore. And then it turned up on my doorstep, and all was forgiven. LOOK HOW PRETTY IT IS. I’m only six chapters in at the moment, but I’m seriously, sadly hooked again. Oh Maxon, how I’ve missed you. I could say more, but time writing this, is time away from Maxon. 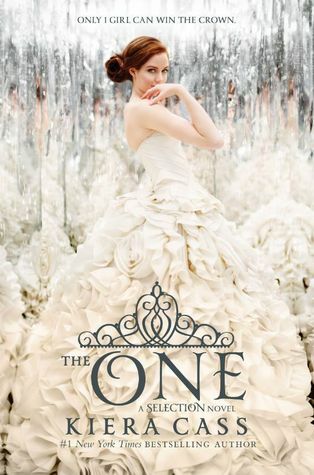 The One (The Selection #3) is out now. I started this last week but I’ve had next to no reading time of late 😦 However, my first impressions are good ones! 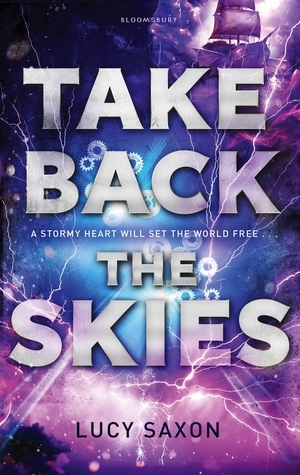 I know it’s all most people are talking about, but I can’t believe Saxon is only 18 and started writing this book when she was 16. It certainly doesn’t read like it’s written by a sixteen year old so far! I have high hopes for this steampunk, fantasy adventure. 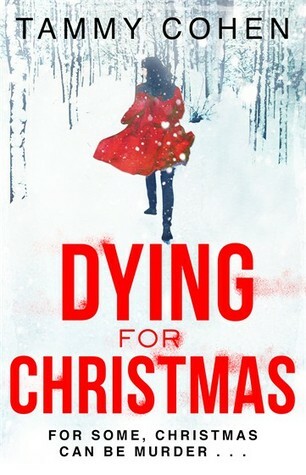 Available to pre-order now, or buy from the 6th June.